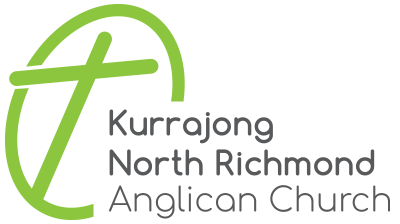 We are an evangelical Anglican church. This means we hold to the ultimate authority and sufficiency of the Bible in all matters of faith and practice; and that we are bound by the doctrine expressed in the 39 Articles of Religion. For simplicity, we find the doctrinal basis of IFES (International Fellowship of Evangelical Students) to be a good, modern summary of our fundamental beliefs. We want to see lives transformed through Jesus to his glory. Under God, how will we do this? To grow disciples by maturing and serving.